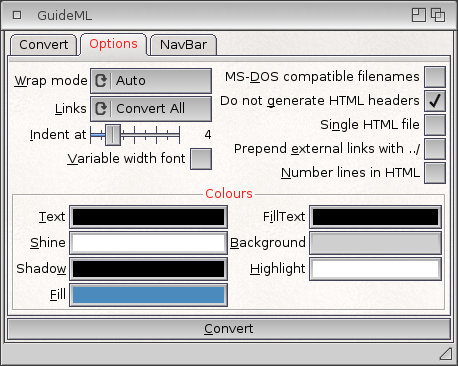 Handles macros and links to line number references. This is compiled for OS3.5 and OS4. The archive contains a 68k and PPC binary, plus the source code.